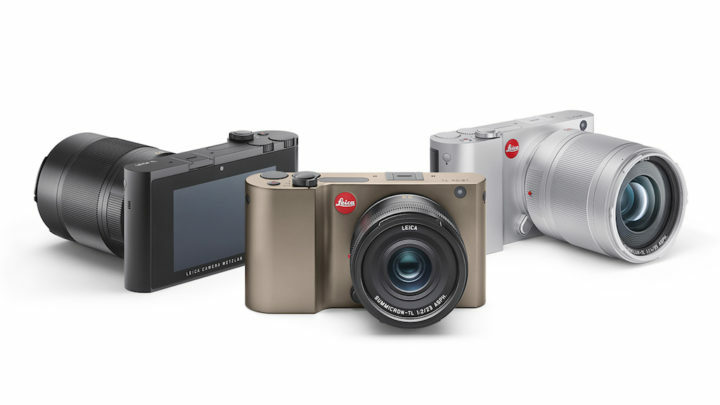 Today Leica announced the successor to the Leica T, the company’s first APS-C interchangeable-lens camera announced in 2014. The new camera is named TL, probably to connect its name to the SL, which is the full-frame mirrorless system Leica introduced last year. Like the first Leica T, the TL is manufactured from a single block of aluminum but is now available in three colors: the silver and black versions share an identical design, while the titanium version has a bevelled edge on the top and bottom plates. 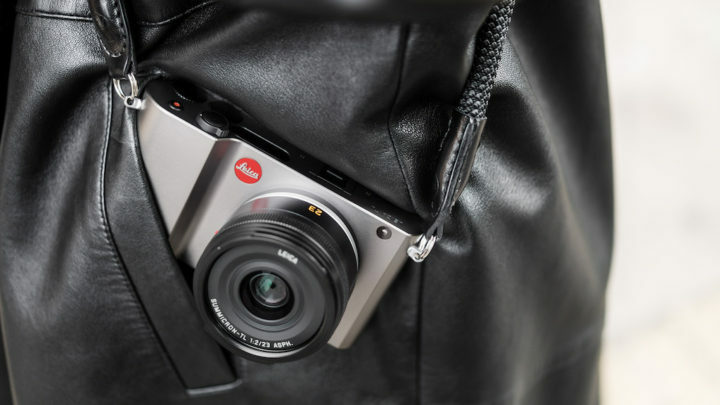 The camera features a 16MP APS-C CMOS sensor with 100-12500 ISO sensitivity which is the same as the one found on the original Leica T. It seems that Leica isn’t in a hurry to update the sensor that has been used for years now on its compact camera as well. The German brand states that the autofocus has been improved especially in continuous mode. It is still based on a contrast detection system. The rear monitor is the same 3.7-inch touchscreen display. Like the Leica T, the TL doens’t have many buttons and relies on the touchscreen for menu navigation and various settings. One thing I appreciated about the original camera was the internal memory. This has been doubled now on the TL with a 32GB SSD drive. Amongst other features, we find Full HD video up to 30p and a continuous shooting speed of up to 5fps although the buffer seems limited to 12 pictures only. 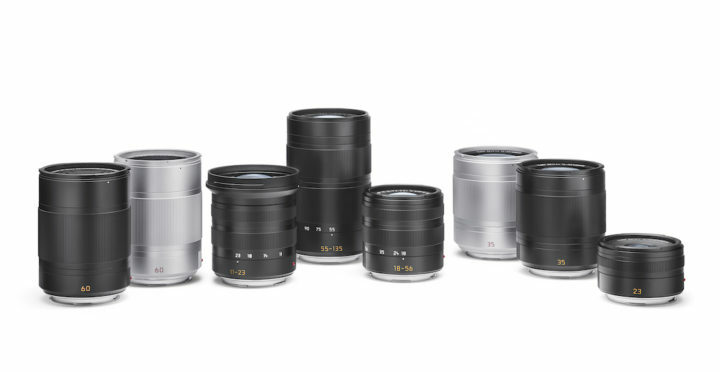 Six lenses designed for the APS-C format are available. The Leica TL is compatible with SL lenses without the need for an adapter and supports OIS on selected lenses. 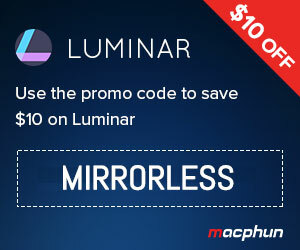 You can also used M and R lenses with an adapter. The TL has a new MyCamera menu where users can access the most frequently used settings, as well as add personalised presets. The camera has Wifi capabilities and a mobile hotspot feature. The new TL app will allow you to share pictures by email or social networks and is available on both iOS and Android devices. 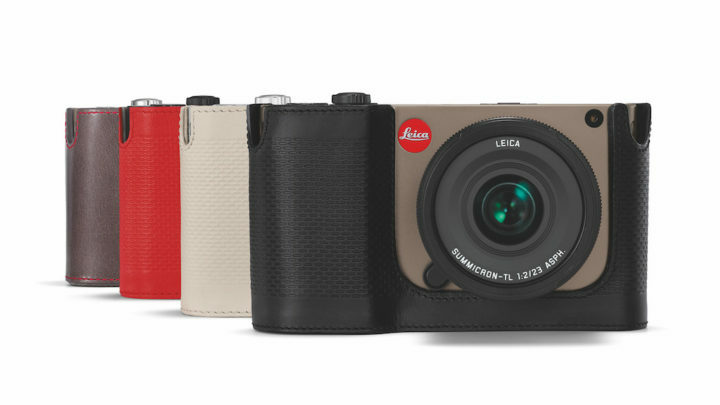 Leica also introduced a range of dedicated accessories such as half cases in Nappa leather that adapt well to the camera design (you don’t need to take it off when changing battery for example) and carrying straps in different colours. 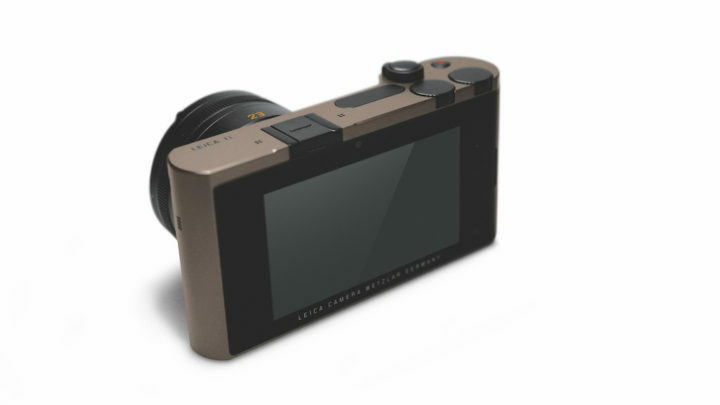 The Leica TL will be available from mid-November 2016 and at the suggested retail price of $1,695 or £1,450 body only.